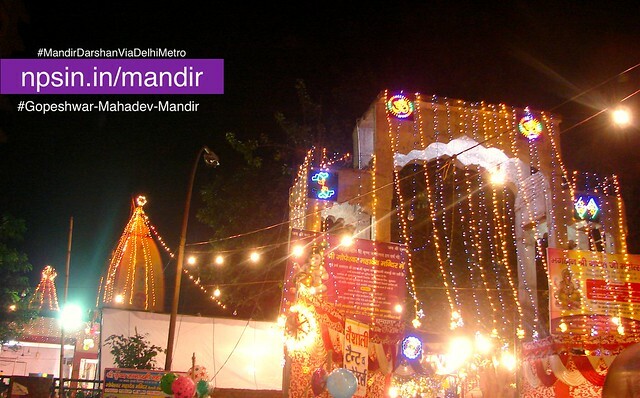 Extension of spiritual values of ISKCON Ghaziabad, श्री श्री राधा मदन मोहन मंदिर (Sri Sri Radha Madan Mohan Mandir) having a small premises in Rajendra Nagar, Sahibabad. Therefore also known as ISKCON Sahibabad. Daily Bhavya Maa Tulsi Puja. Sandhya Aarti with All Musical Instruments. 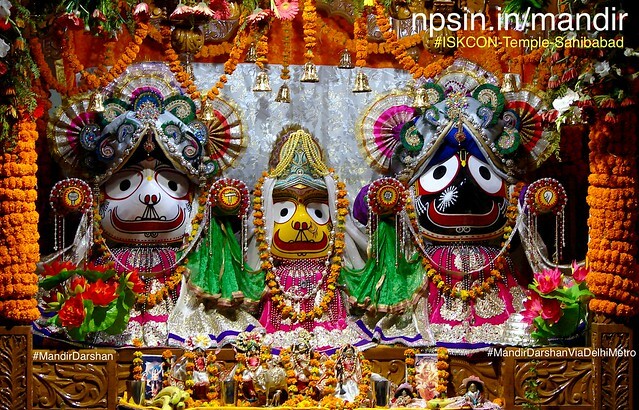 Strong Spiritual Background of World Wide ISKCON Family Network. 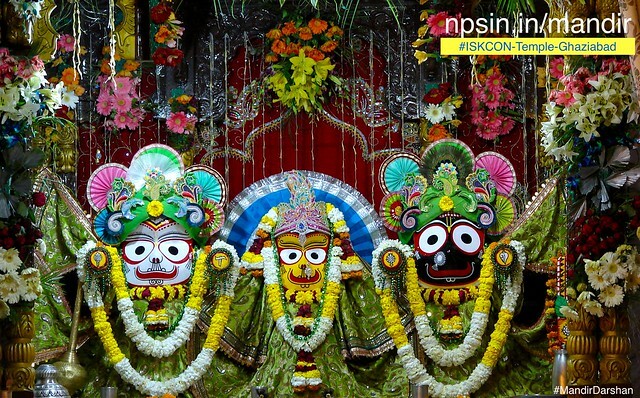 जानें दिल्ली मे ISKCON मंदिर कहाँ-कहाँ हैं? Single Darbar for Bhagwan Jagannath and Shri Radha Mohan Ji with all Gurus. Prabhda from the left side of main entrance with the common unique style of ISKCON. A unique style of entrance gate with different shade of blue color theme. A group of devotees with musical instruments on Evening Bhajan Aarti. Specially, Sunday evening kirtan is more joyful and interesting. हरे कृष्ण हरे कृष्ण, कृष्ण कृष्ण हरे हरे! हरे राम हरे राम, राम राम हरे हरे!! 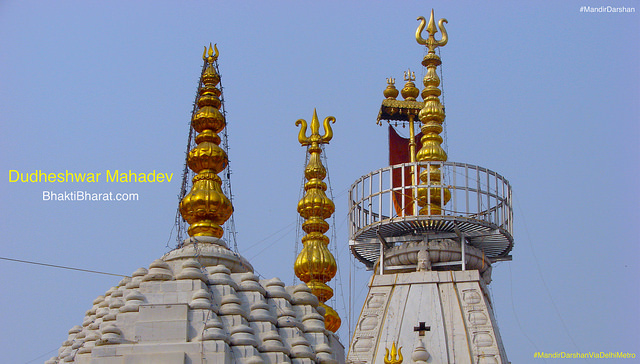 ISKCON Sahibabad is extension of Ghaziabad therefore schedule is same.